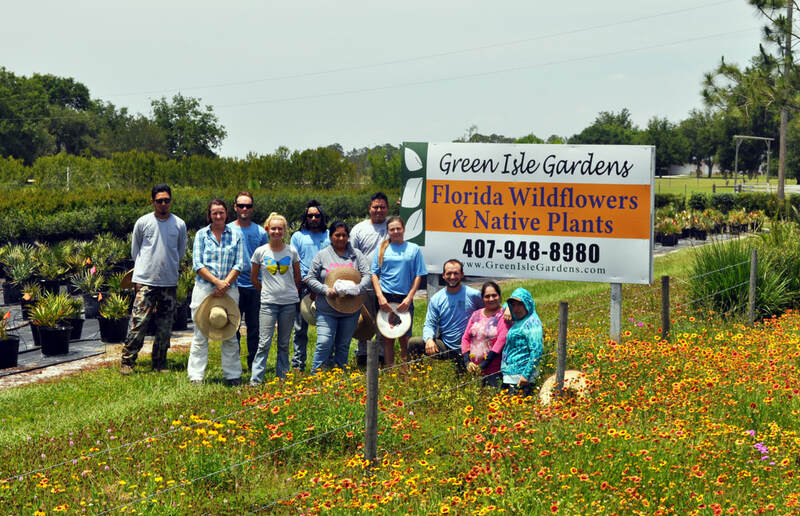 Green Isle Gardens specializes in Florida native plants and wildflowers, with a focus on upland plant species. The nursery has 8 acres under production and features more than 150 species of native plants. 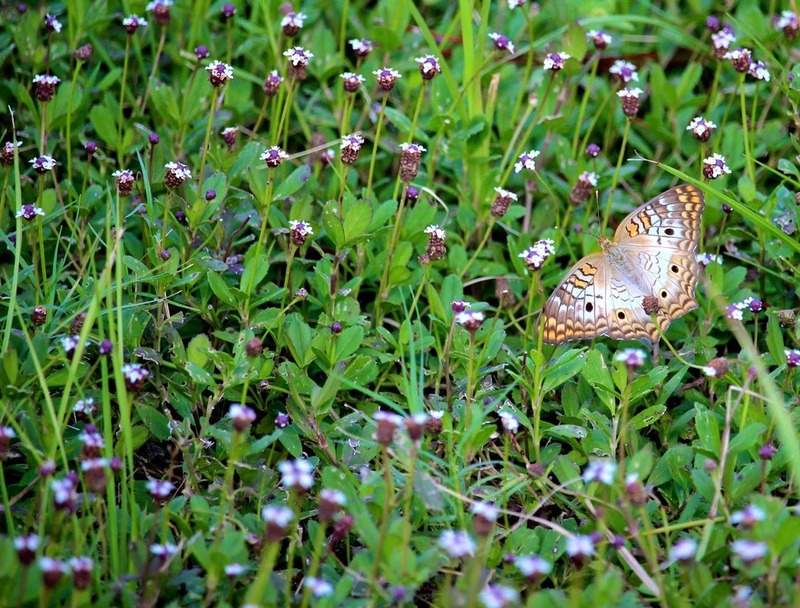 Our plants are grown without using pesticides with the goal of preserving nature, and all its critters, in mind. We encourage the use of pine straw mulch and offer bales for sale. ​In addition to our native plants, we offer landscape design and maintenance services for both private residences and commercial businesses. Please contact us for your contract growing needs. Thanks for your interest in native plants! Please contact us with questions or to schedule a consultation. Please allow 24 hours for response to emails.